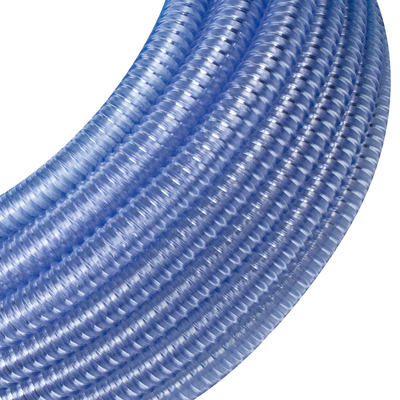 2" ID x 2 3/8" OD Rollerflex™ 9000 Series Food, Beverage and Dairy Handling Hose | U.S. Plastic Corp. 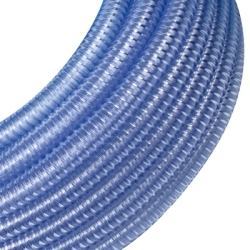 This hose is great for transferring fluids and chemicals; and ideal in bottling, handling food/syrup, and canning. It is also used in the dairy industry, vacuum lines, and the pneumatic conveyance of powder and granular materials. Priced per foot. Sold in 100' intervals only. 100' standard length.